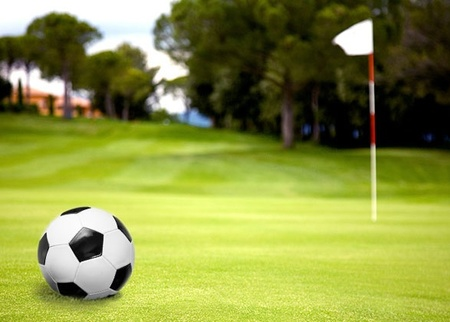 This is what you get when you combine golf and soccer! Foot Golf is a lot like regular golf. 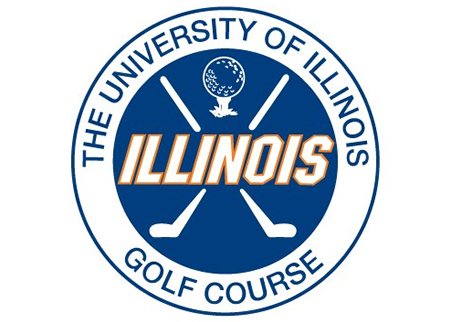 Players kick off from a tee box and attempt to get their soccer ball into a 21-inch diameter cup using the fewest number of kicks. 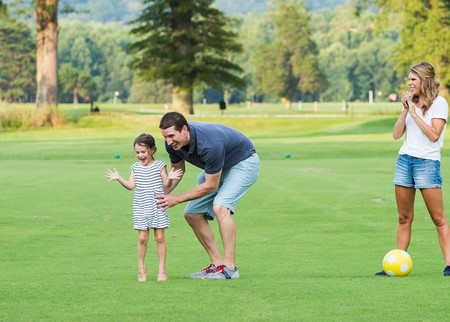 Foot Golf can be played by children and adults. 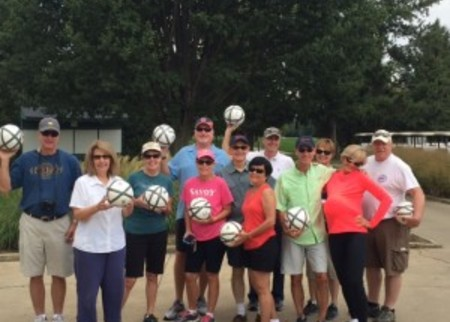 If you can kick a soccer ball, you can play Foot Golf!